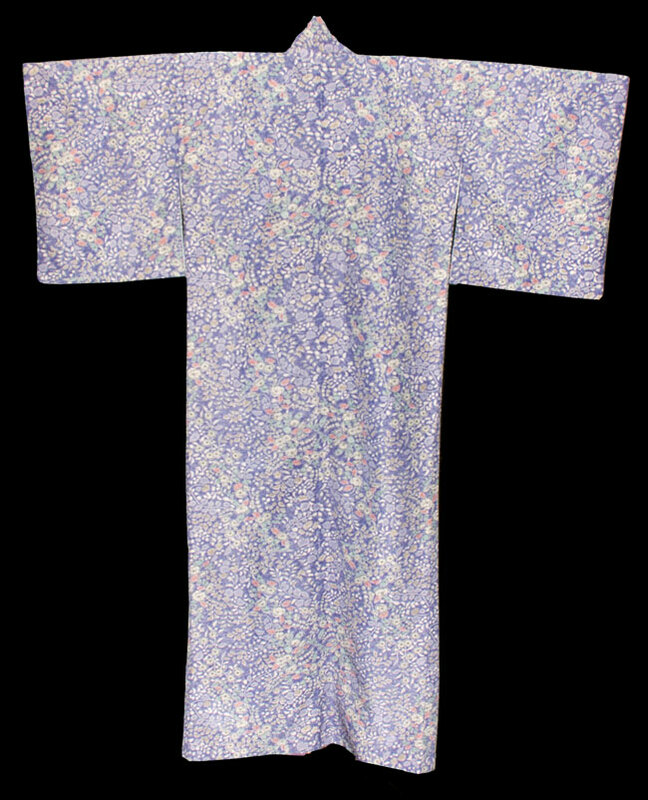 Kimoyes item: 21504 - This lovely kimono is made from a high quality soft and silky synthetic fabric. 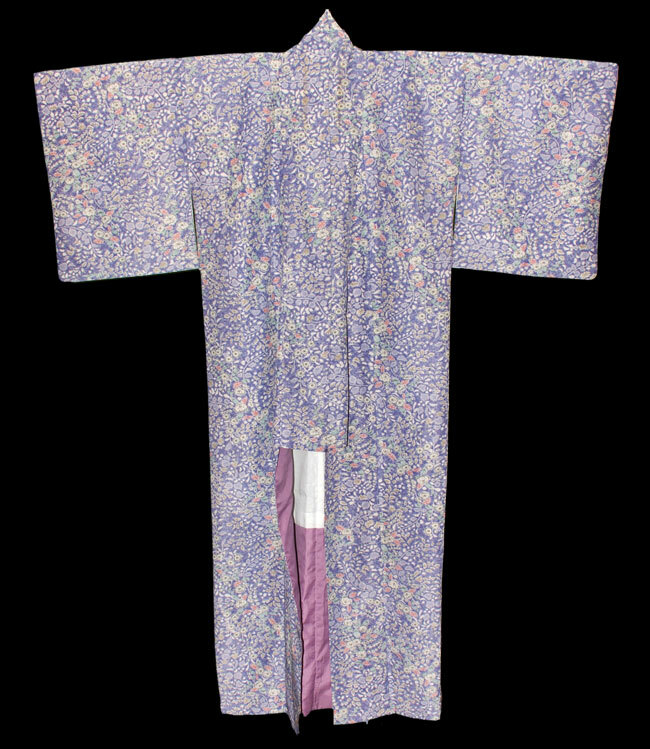 This lovely kimono is made from a high quality soft and silky synthetic fabric. 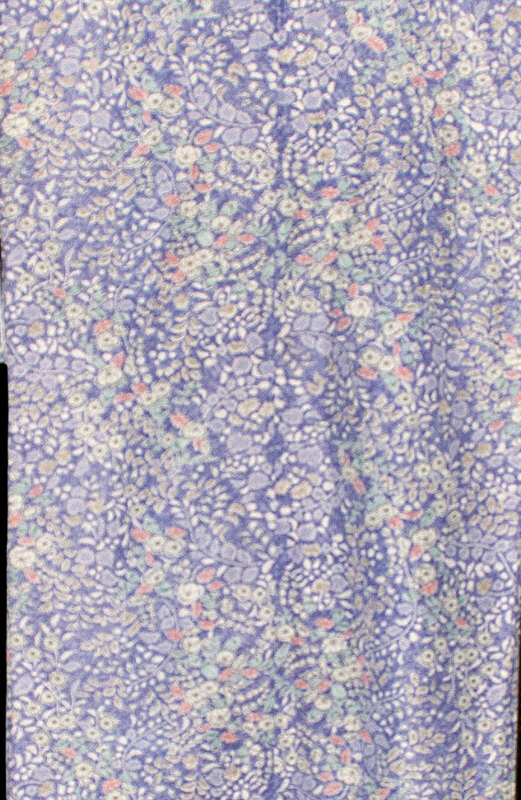 It is lined in a soft cream light fabric and would be great for wearing. 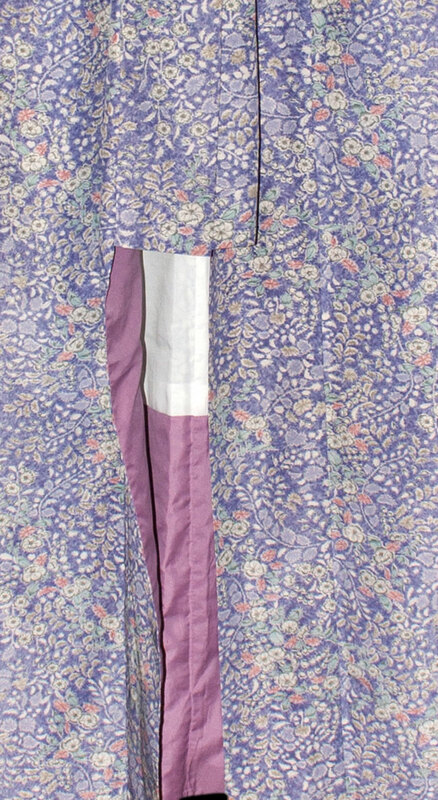 It measures 50 inches from sleeve edge to sleeve edge and is 55 inches in length. It would be comfortable to wear or display.